Posted in: 1 Pageant Pages, 2 Shout-out-Looks. Tagged: 65th Miss Universe, Gov Luis Chavit Singson, Miss Universe, MY Happy Life, Pia Wurtzbach, Pico de Loro Beach & Country Club. 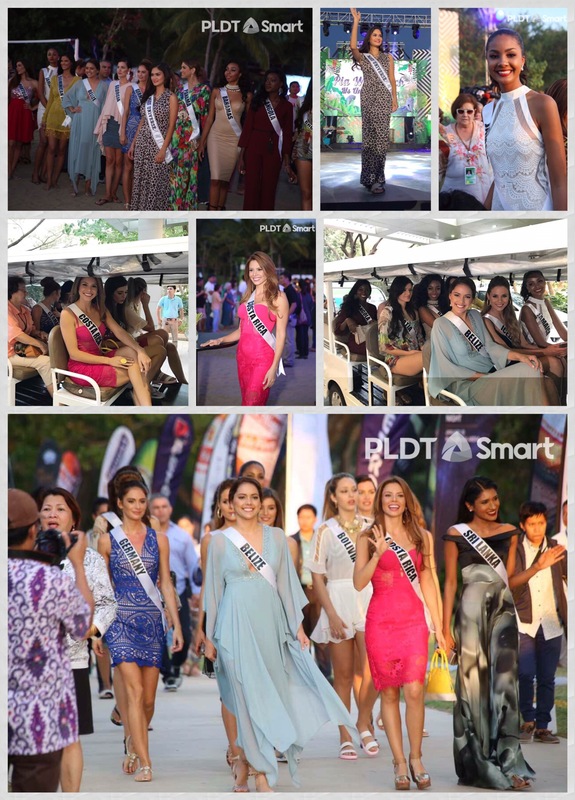 Today, fifteen (15) of the 65th Miss Universe contestants were assembled for the trip to Batangas aboard the MY Happy Life which brought them to Pico de Loro Beach & Country Club where they were given the royal treatment from the time they were welcomed by Gov Luis Chavit Singson and stepped inside the luxury yacht up to the time that they arrived in the exclusive resort venue for a private reception. Food and entertainment overflowed as the ladies mingled with all the guests who attended. 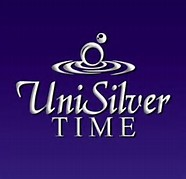 Miss Universe Pia Alonzo Wurtzbach went with the group which included Sal Garcia of the Dominican Republic, Johanna Acs of Germany, Carolina Rodriguez of Costa Rica, Cherell Williamson of the Bahamas, Rebecca Rath of Belize, Nuka Karalashvili of Georgia, Barbara Filipovic of Croatia, Luisa Baptista of Angola, Hildur Maria Leifsdottir of Iceland, Jayathi de Silva of Sri Lanka, Chanelle de Lau of Curaçao, Flavia Brito of Portugal, Keity Drennan of Panama, Teodora Dan of Romania and Antonella Moscatelli of Bolivia. They will also return to Manila tonight because the schedule tomorrow is full with a hospital visit for Smile Train, Lunch Reception for Solar Entertainment, a courtesy call at Philippine Airlines and an AIDS Fund Event for MAC Cosmetics. Posted in: 1 Pageant Pages, 2 Shout-out-Looks. Tagged: 65th Miss Universe, Gov Luis Chavit Singson, Governor's Ball, Miss Universe, Pass It Forward Foundation, Pia Alonzo Wurtzbach, SMX Convention Center. 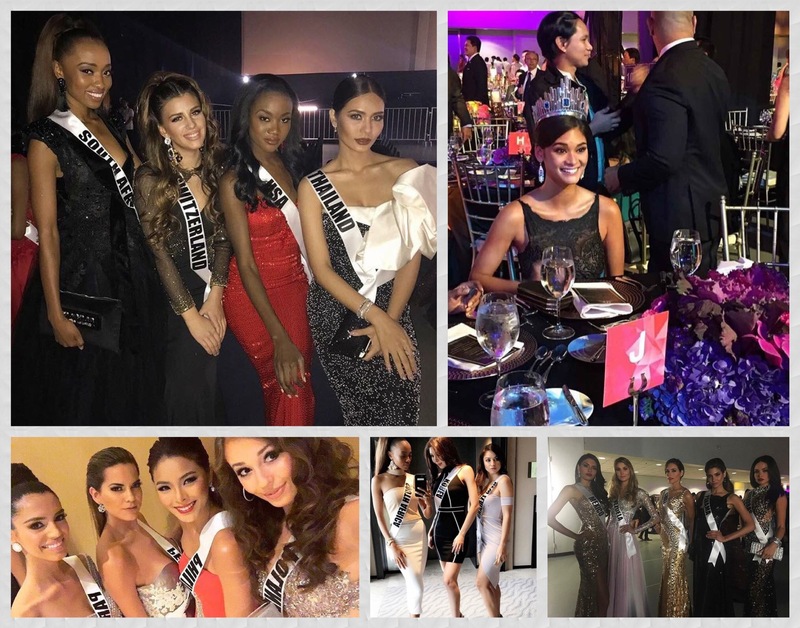 It may cost a lot to actually attend the 65th Miss Universe Governor’s Ball, but the 18k/per plate is going to a good cause – the Pass It Forward Foundation – which makes the night of wining and dining with the candidates a truly memorable evening for everyone. 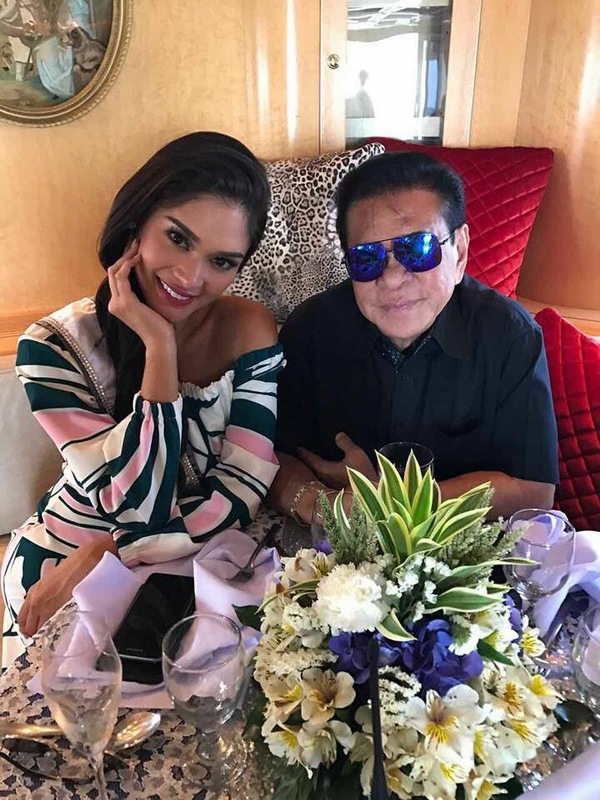 Miss Universe Pia Alonzo Wurtzbach made her grand entrance alongside Gov Luis Chavit Singson/MUO President Paula Shugart and from there, the tone is set for a charity dinner that is both glittery and eventful. 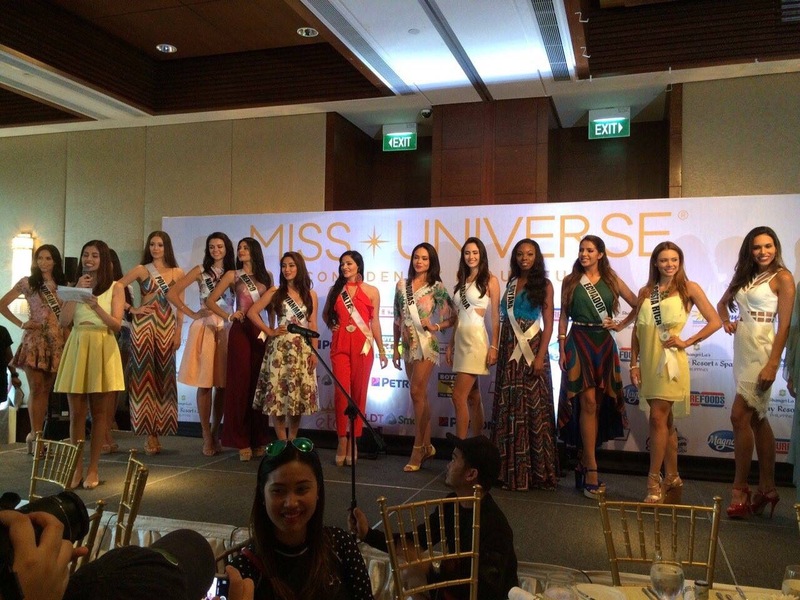 A lot of the guests were awe-inspired the contestants when they were presented onstage as a big group. And the minute they mixed it up with the attendees, the affair got even more exciting. Just sitting next to the most beautiful women in the Universe is reason enough to stay starstruck and tongue-tied for some. There really is no better way than to officially welcome the ladies in a ball that brings out the best from everyone – inside and out – and for a worthy charity at that plus a filling dinner of Salmon Tartar, Prawns Catalan and Slow-cooked Angus Beef Brisket! And yet, more shots from the ball! Posted in: 1 Pageant Pages, 2 Shout-out-Looks. 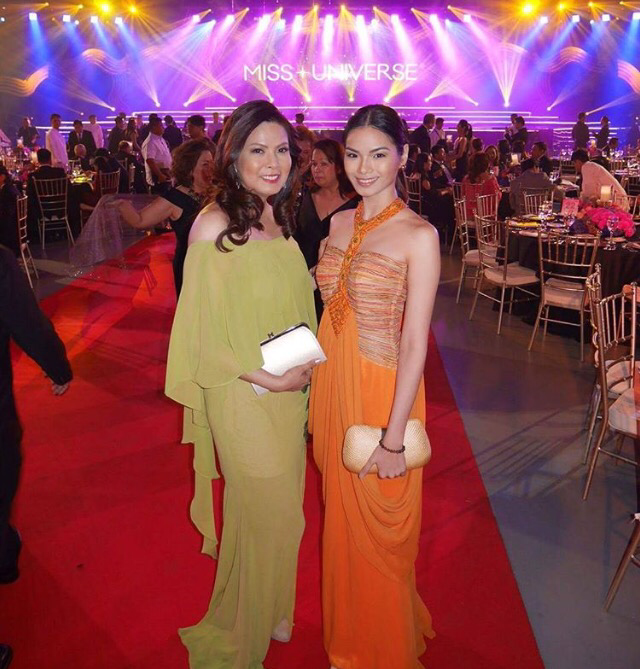 Tagged: 65th Miss Universe, Gov Luis Chavit Singson, Governor's Ball, SMX Convention Center. 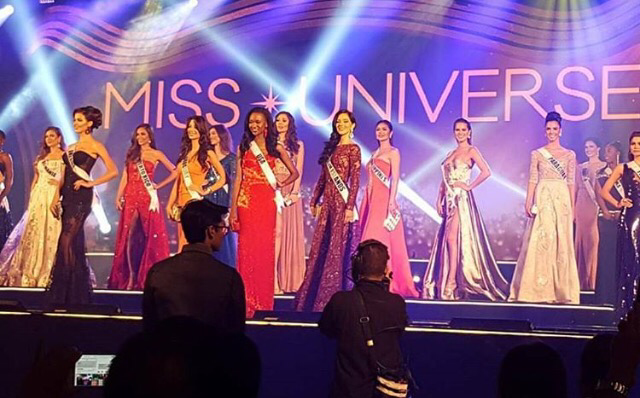 One the most exclusive events that are part of the run-up to the Miss Universe Competition will happen at the SMX Convention Center in Pasay City this January 16th. 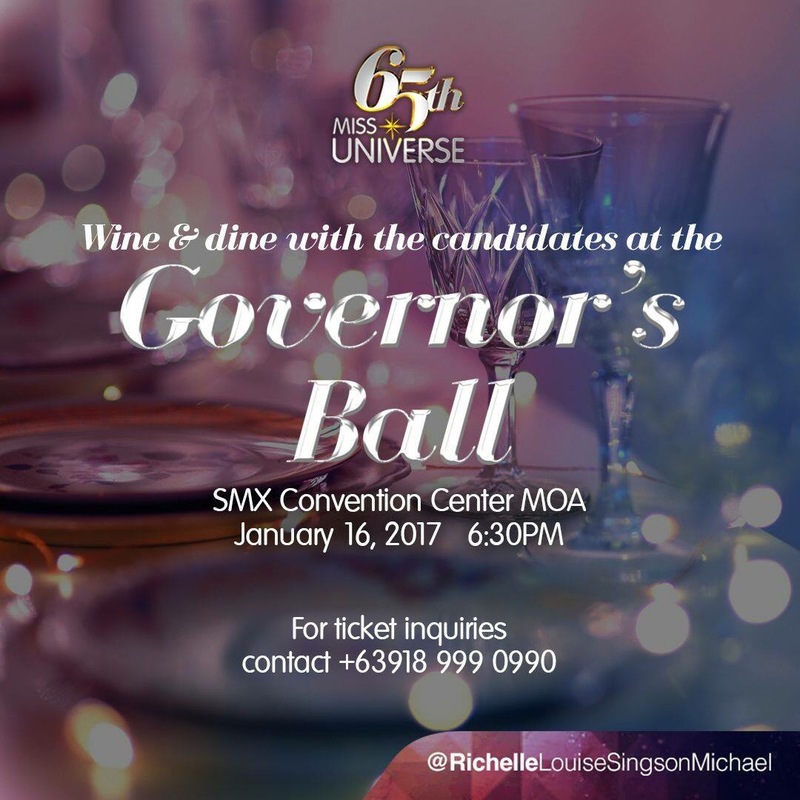 The Governor’s Ball, named after former Ilocos Sur governor Luis “Chavit” Singson (LCS), is a special gala where members of high society get an opportunity to have a close encounter with the beauty candidates of the 65th Miss Universe in black-tie dinner, which features entertainment by exceptional performances from world-class talents. Singson’s LCS Group will lead this extraordinary gathering and is expected to be joined by top executives from his major partners at the Miss Universe Competition: Okada Manila, Solar Entertainment Inc., and SM Lifestyle Entertainment Corp.; sponsors: Philippine Airlines and Pass It Forward; and regional sponsors: JPark Island Resort and Waterworld Cebu, and the Hotel and Restaurant Association of Baguio. Select current and former representatives from government are likely to be invited, as well as officials from the Miss Universe Organization (MUO). An integral component to its operations, the MUO has always advocated worthy causes such as the global fight against the HIV/AIDS epidemic. 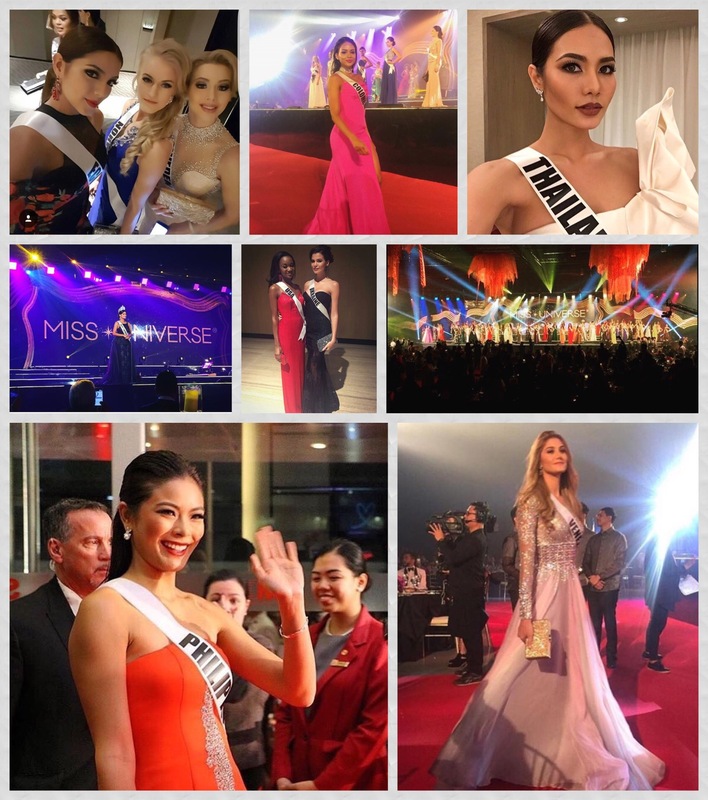 In keeping with the pageant’s traditions, they also encourage pageant winners and host countries to likewise support their chosen charities. 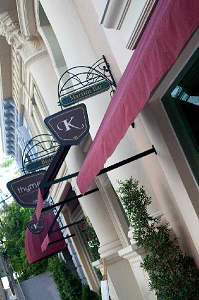 Singson, the man whose remarkable vision was to bring the annual beauty competition back home to the Philippines, will use the Governor’s Ball as a way to bring together his staunchest pageant supporters while rolling out the red carpet for their international guests at a private and very upscale fundraiser. The Governor’s Ball will also be an avenue for campaign awareness of Pass It Forward (PIF), a philanthropic outfit that acts similarly like a charitable “market place,” facilitating the engagement between givers (individuals, corporations, and foundations) and receivers (charities) to come together. 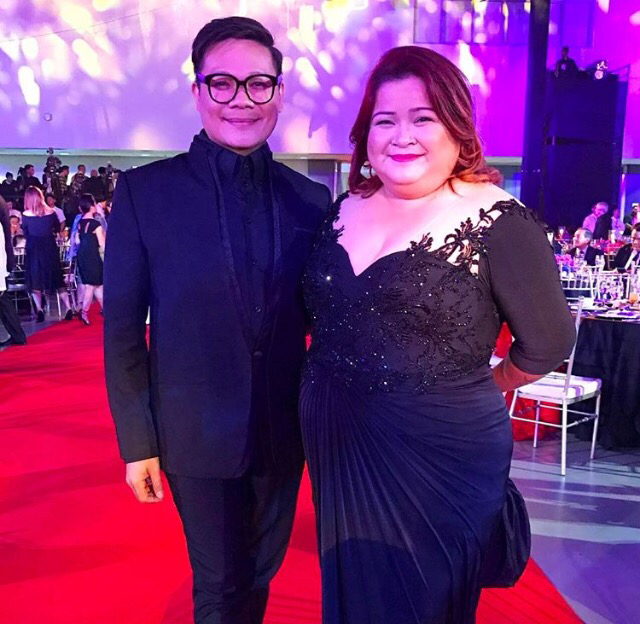 To date, nonprofits like Gawad Kalinga, the ABS-CBN Foundation, Philippine Red Cross, and others have been the primary recipients of the Pass It Forward charities. 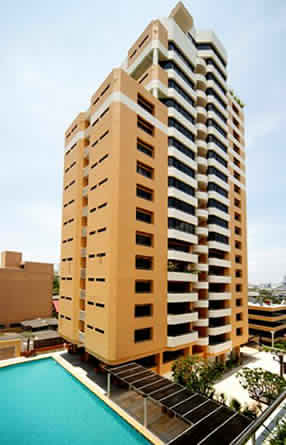 For years, Singson has been PIF’s main benefactor.